General Motors, the world’s third-largest carmaker has announced that it is stopping the sales of its cars in India. 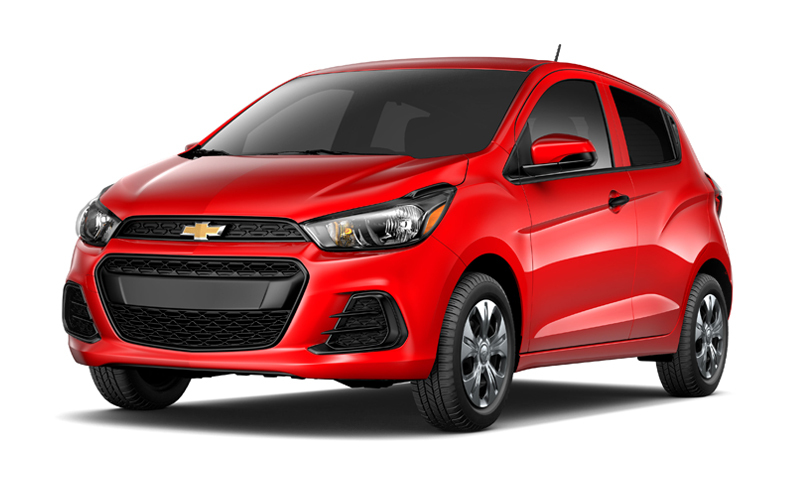 The local arm of the company, Chevrolet has not been receiving the expected number of sales after the good initial push where the smaller ones like Spark and Beat had got a great response. While introducing the diesel variants of the cars further rose the sales, the newer models in the other segments led to losses and that made the company decide about the future of the company in India. General Motors’s Talegaon manufacturing unit in Maharashtra will still be active and it will be utilized for exports. The company will also keep running its Technical Centre-India (GMTC-I) in Bengaluru. The India head of the company had recently visited the global headquarters and following the discussions, the team of top officials had visited India and this decision was made. The share in the market is so small that it is leading to losses, thanks to the 1% market share for the company that has been operating in India since 1995. Also, alongside that, General Motors has seen a rise in the exports from the plants in India and data reveals that the exports tripled in the last one year. 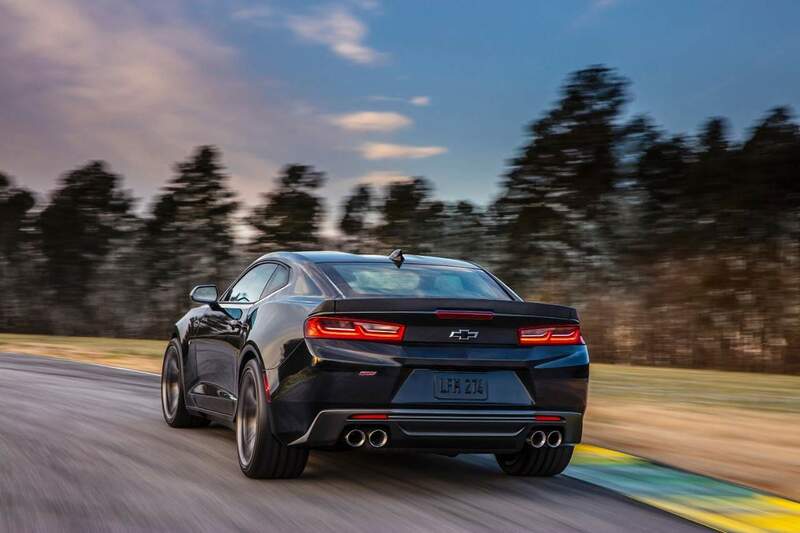 The decision was also made for the support to the current customers and GM is going to continue providing after-sales support to all its existing customers using the channels that are already running across the country. The warranties offered are going to stay and it will be seen that the spare parts of the vehicles will be available for any repairs. One of the upcoming cars from the company, the Chevy Beat is not going to see its launch happening in India. It was supposed to get launched in July this year but that is now not happening. The portfolio so far has Spark, Beat, SAIL twins, Cruze, Enjoy, Cruze, Trailblazer and Tavera and it will end with those models. 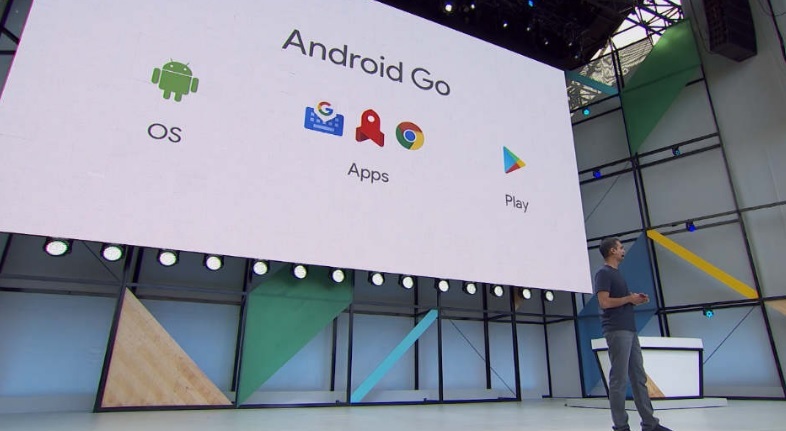 Android Go Explained - What is being cooked?